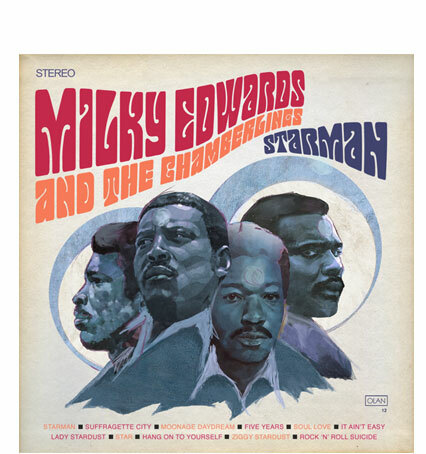 Have you ever heard of Milky Edwards and the Chamberlings? No? Nor had I until recently. They (if indeed they are a they) come across as a classic ‘lost’ Motown band, perhaps in the mold of the Four Tops. From what I have discovered on-line Milky Edwards first appeared on YouTube last year with a video showing a record playing a cover version of some classic early 70s rock with the supposed album cover propped up behind. 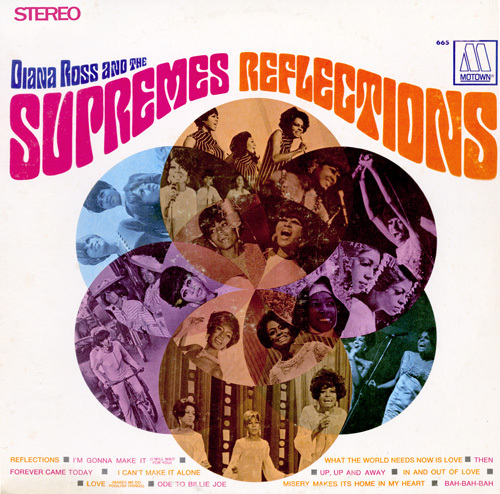 The album cover is very reminiscent of a 1960s Supremes album cover (see below). It never really took off until the links were posted last month on David Bowie’s Facebook page. Why were they published on Bowie’s page? Well largely because the cover versions were all taken from the Ziggy Stardust album. 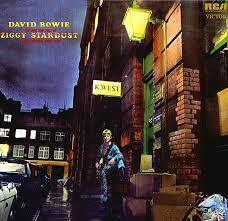 The songs published so far are; “Starman”, “Moonage Daydream” and “Soul Love“. Mark Ronson and Tom Jones have denied any involvement in the recordings as have Bowie’s camp. But for me I would be very surprised if Bowie himself has played no part in this. I also believe that it is a wonderful hoax. There is even a website with the strap-line ‘rediscover the music of Milky Edwards, click here to see it. What do you think of all this? Have any of you got the inside track on these recordings? Personally I bloody love these tracks!